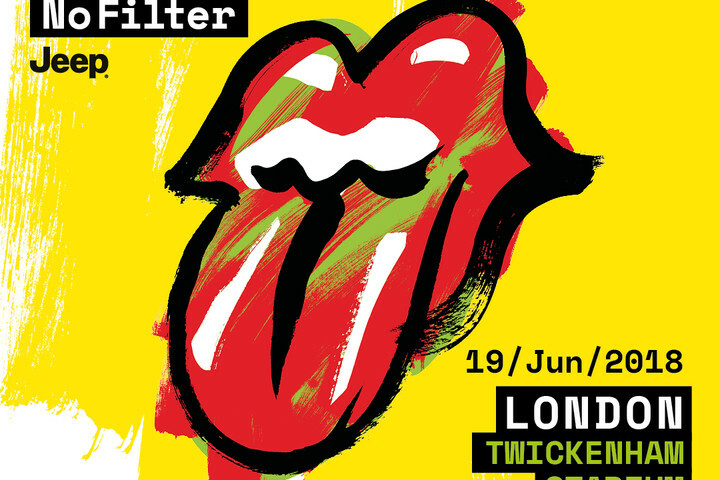 The Rolling Stones have today unveiled a stellar line-up of world-class acts invited to support on the UK dates of the Stones - No Filter tour. The Rolling Stones return to home turf for eight huge UK stadium shows, starting at the London Stadium on 22 May. 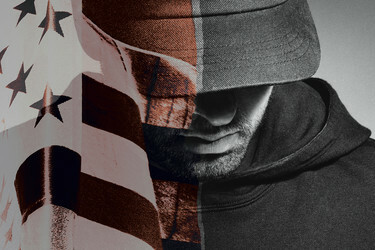 Other major shows will take place in Ireland, Germany, France, Czech Republic and Poland this summer. Liam Gallagher will open the UK leg of the tour at the London Stadium on 22 May. Florence + The Machine is set to open on 25 May at the same venue. Fans at Southampton St Mary's will be treated to a special performance from The Vaccines whose new single is titled Rolling Stones, while The Specials will take to the stage at the Ricoh Stadium in their home town of Coventry. Richard Ashcroft will join the Stones as he opens two shows - Edinburgh Murrayfield Stadium and Manchester's Old Trafford and Elbow will open at the Principality Stadium in Cardiff. Finally, James Bay will perform at London's Twickenham Stadium, as the UK leg of the No Filter tour comes to an epic close. 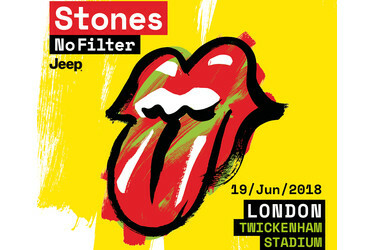 Part two of the 'STONES - NO FILTER' tour, sponsored by Jeep®, sponsor of The Rolling Stones European tours since 2014, will see Mick Jagger, Keith Richards, Charlie Watts and Ronnie Wood back on the road, continuing on from their hugely successful sold out European tour last year.